In 2017, TIDAL announced the availability of ‘Master’ quality recordings. Integrating MQA, the company has offered it to all TIDAL HiFi tier subscribers under a new ‘Master’ listing. 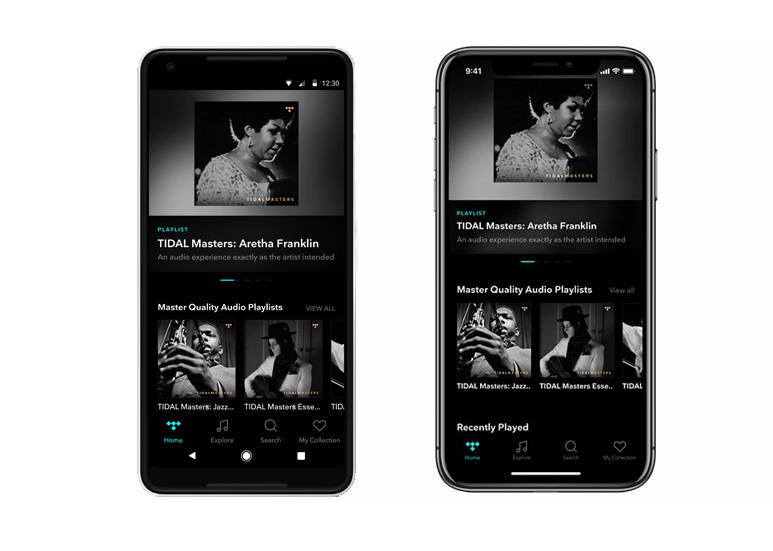 On 11th of March 2019, TIDAL included Masters playback on its iOS app, two months after including it in the Android app during CES 2019. 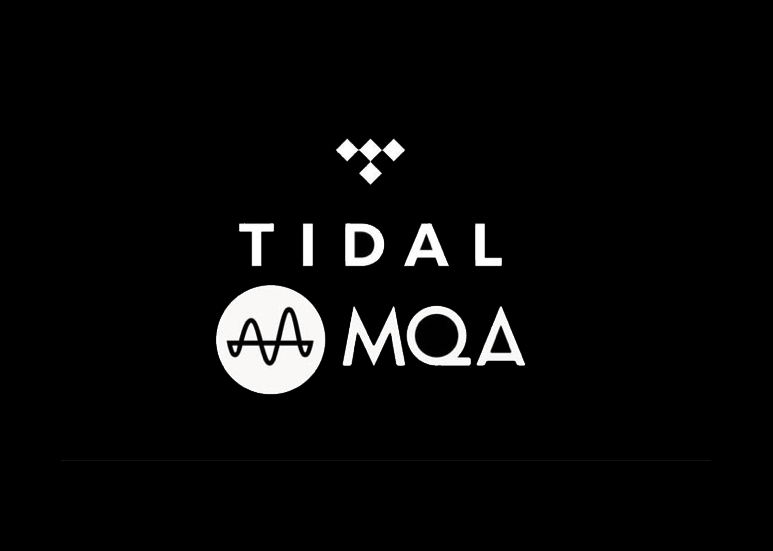 TIDAL HiFi subscribers can now listen to MQA on all mobile devices. Is this true for jackless mobile devices? Both the Android and iOS app contains the core decoder and performs the first unfold of an MQA file which is first delivered at 24-bit/44.1 kHz or 48 kHz resolution. The first unfold recovers all the direct music-related information. The output is 24-bit/88.2 kHz or 96 kHz. 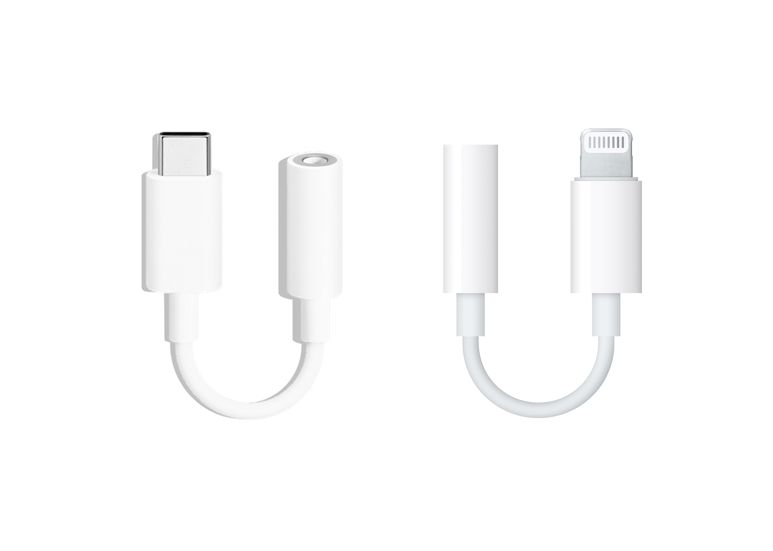 Herein lies the problem for jackless mobile devices, many would use an Apple Lightning to 3.5mm audio adapter for iOS devices or a USB Type-C to 3.5mm audio adapter for Android devices. Let us first take a look at the Apple Lightning to 3.5mm audio adapter, compliant to Apple’s LAM (Lightning Adaptor Module) specifications, the adapter resamples all incoming audio signals to 24-bit/48 kHz. The same is applies to all MFi certified 3rd party lightning cable with built-in DAC, this is due to the requirement of compliance to Apple’s LAM (Lightning Adaptor Module) specifications, which meant all incoming audio signals will be resampled to 24-bit/48 kHz and not that the DAC is not able to support a higher resolution. Similarly, results have shown that Android device manufacturers have taken the cue from Apple and limits to the output from USB Type-C to 3.5mm audio adapter for Android devices to 24-bit/48 kHz. As Android is not required to be in compliance with a specification similar to Apple’s LAM, there are third-party USB Type-C to 3.5mm audio adapters supporting up to 32-bit/192 kHz resolution for jackless Android devices. The limitation at 24-bit/48 kHz essentially ensures that playback is limited to single rate playback (44.1 or 48 kHz) on the respective adapters. Can we go Bluetooth? One may ask. Theoretically, yes but only if the DAC on the Bluetooth receiver features an MQA-enabled DAC acting as an MQA renderer to complete the final 2 and 3 unfold and handle the pre-emptive filter correction after receiving an MQA Core signal from the TIDAL app. If you are purely transmitting Bluetooth audio, Bluetooth 5.0 has yet to support lossless analogue audio transmission to allow it to even be considered. The truth remains here that regardless if it is Hi-Res playback made possible by MQA or just simply a playback of Hi-Res audio FLAC or DSD file using a Third Party application. Jackless iOS devices simply don’t output anything higher than 24-bit/48 kHz, the same can be said for most jackless Android devices. To be able to do Hi-Res audio on an iOS device, an external DAC is required. Having had my share of trial and errors connecting iOS devices with third-party devices. I would strongly recommend selecting external DACs which are MFi certified. 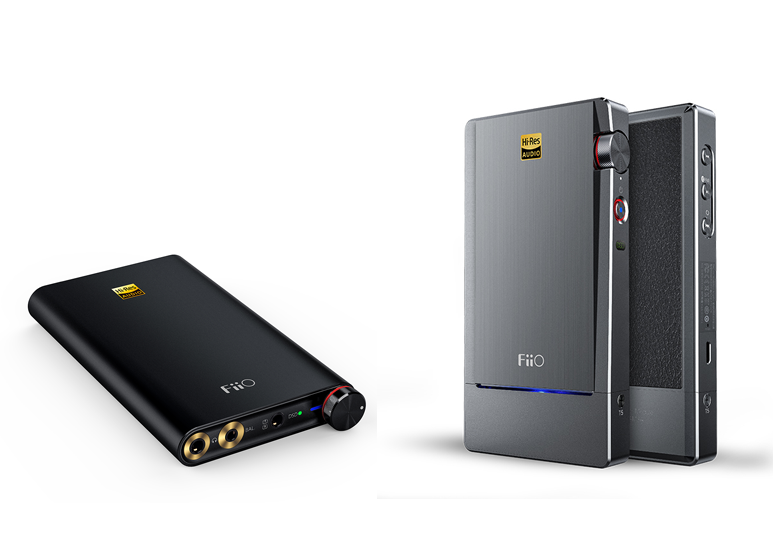 FiiO’s Q1 Mark II, Q5 and the upcoming Q5s are all MFi certified and are capable devices which will facilitate Hi-Res audio playback via iOS devices without any issues. As mentioned in my Q5 review, Q5 is compatible with Android devices. However, due to the number of Android devices, it is challenging to cite compatibility with Android devices when it cannot be confident of 100% compatibility. On the MQA front, FiiO’s offerings are not MQA-enabled and the above recommendations are solely on the basis of MFi compatibility and Hi-Res audio decoding. For those who are keen on an MQA renderer solution which can complete the final unfold can consider connecting your Android or iOS device to an MQA-enabled DAC, like the AudioQuest DragonFly or iFi audio’s xDSD (containing the MQA renderer), you will get the authentication light and optimal audio quality as suggested by MQA. Do note that both devices are not MFi certified and might not be 100% compatible with iOS devices. One may say, these devices are bulky and makes mobile devices unportable, I would then ask if one would consider smartphones with a 3.5mm headphone jack such as the LG V30, V40 ThinQ and the upcoming G8 ThinQ, all featuring integrated MQA playback technology in a compact portable form factor.